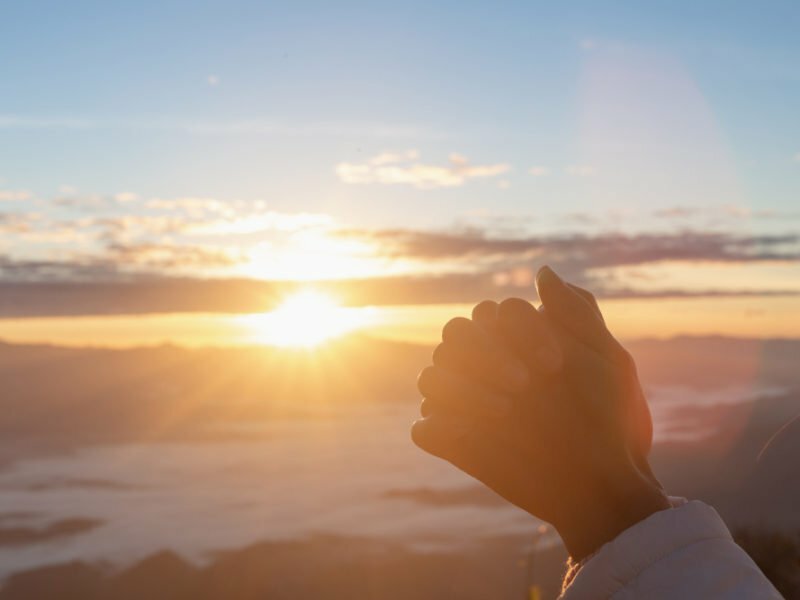 Australian Christian prayer leaders are inviting their brothers and sisters in Christ, prayer groups, prayer networks and churches to join with them from all over the world to pray at sunrise on New Year’s Day 2019. This can be done at a public location such as a hill, lookout or landmark in their city or town or as a family at home. The Sunrise Prayer Relay already has registrations from the USA, South Africa, Namibia, Pakistan, Japan, UK, Fiji, Vanuatu, New Zealand, as well as Australia. Participants can visit the Sunrise Prayer Relay website to make use of the prayer resources. You can also register your location and group. The hope of the Sunrise Prayer Relay is that with the help of believers worldwide it will go viral.